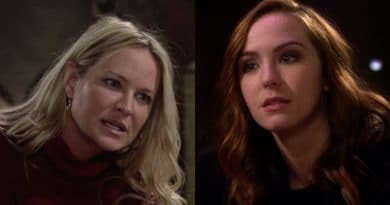 Young and the Restless spoilers today said Cait Fairbanks was fired and Tessa Porter was done but then the source backtracked and ghosted as social media scrutiny intensified. 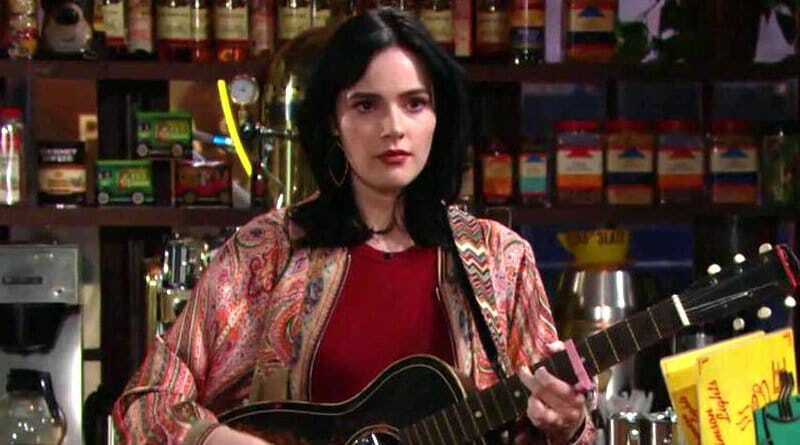 Young and the Restless spoilers explain that Mariah Copeland and Tessa Porter bond over music as Mariah helps Tessa find her voice again. Young and the Restless spoilers reveal that Tessa Porter is arrested by the police after the truth about her blackmail comes out. ‘Young and the Restless’ Spoilers: Mariah Grilled in Court – Sacrifices Herself for Tessa? 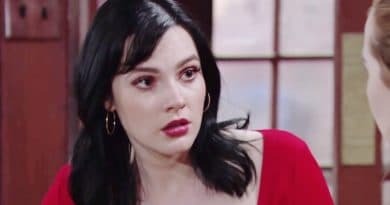 Young and the Restless spoilers say Mariah Copeland must spill about who found the cover-up video – will she save Tessa Porter at all costs? ‘Young and the Restless’ Spoilers: Mariah Can’t Forgive Sharon – Relationship Over? Young and the Restless spoilers report Mariah will rescue Tessa after she is kidnapped. Once she is released into the wood she calls Mariah. ‘Young and the Restless’ Spoilers: Tessa Blackmailing Ladies With Letters?